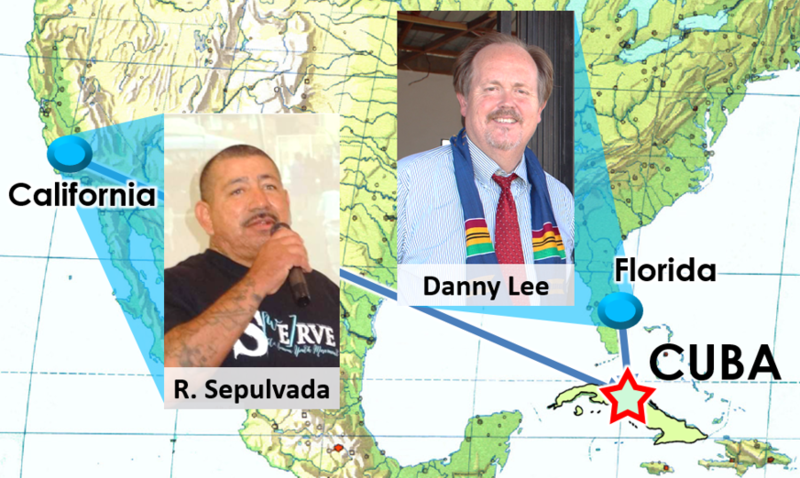 Danny Lee, president of the SDB Missionary Society and Ricardo Sepulvada, his Spanish interpreter from Riverside SDB Church are visiting the SDB brothers and sisters in Cuba January 23-28, 2019. This is a follow up visit to Director Brown’s visit in Aug 2019. Danny will continue the work begun by helping with the registration of the ministry in Cuba and develop connections in the community and government. Opportunities for evangelism, discipleship, and worship are also on the agenda. Our hope is that Jesus will be glorified in all that they do and we ask that you pray with us for that and for the safe return of our brothers Richardo and Danny. 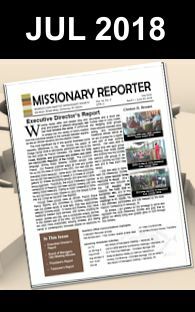 The efforts of Riverside SDB have provided financially most of what is needed for this venture, but as in everything we do we ask for prayers and support of this and upcoming missions.